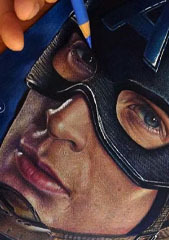 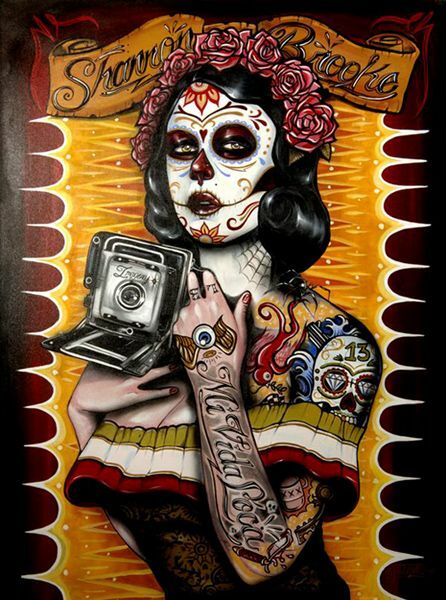 Alaska based artist Gustavo Rimada has been drawing since before he can remember. 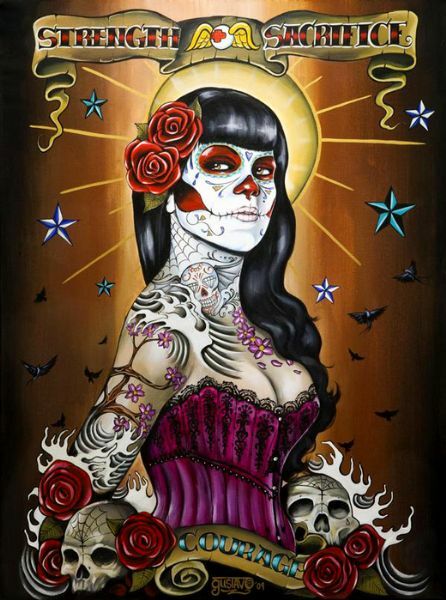 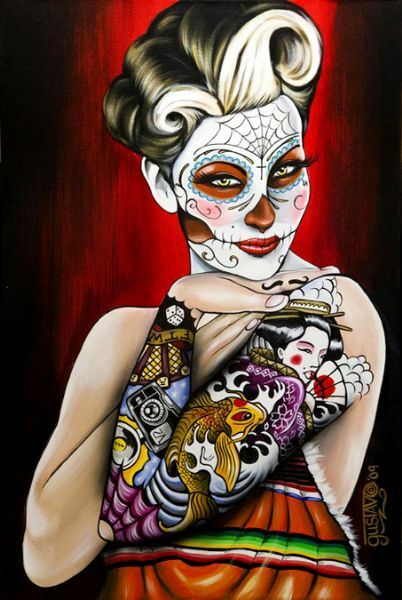 His work reflects his proud Mexican heritage, using a combination of Cholita style girls, Mexican Folk Art, 50’s Pin-Up, Pinstriping and tattoo style design. 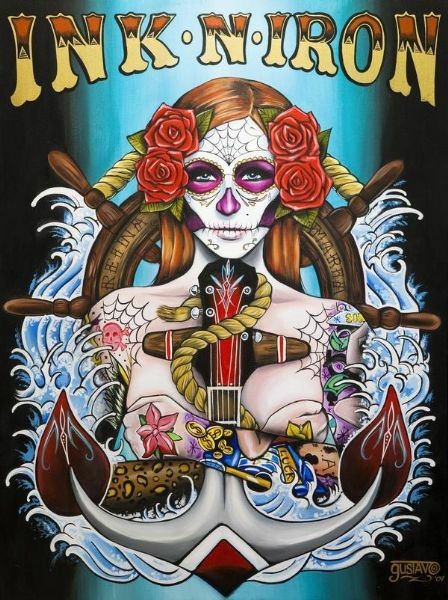 His influences range from the original old school tattooist Sailor Jerry and pinstriper Von Dutch, right through to artists of today such as Sylvia Ji – Just don’t call him a rip off!